New Zealand’s Bay of Islands holds the key to its history. Visitors and school children flock to the region as it is home to the Waitangi Treaty Grounds. This is where Māori chiefs and Britain’s representatives signed the original document creating the New Zealand we know today. 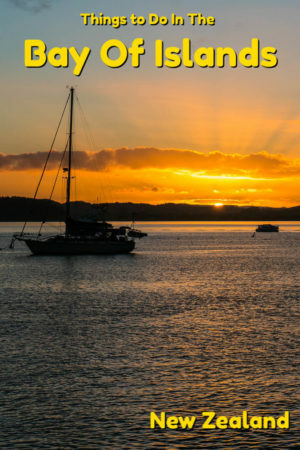 Locals come back year after year for the safe Bay of Islands beaches, stunning sunsets, hiking, water sports, and overall family-friendly attitude. The Bay of Islands is located about 225 kilometres north of Auckland along the Pacific coast. It is an enclave containing 144 islands. 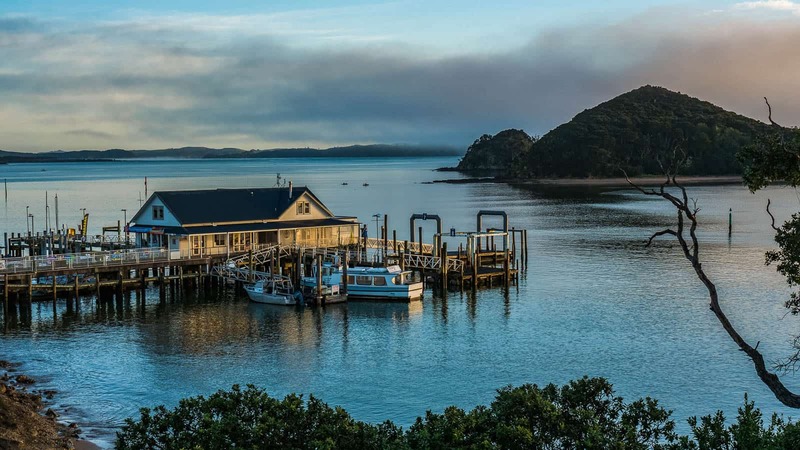 The main towns in the region are Opua (the port of entry to New Zealand for boats), Paihia (where we stayed), Russell (New Zealand’s first capital), and Kerikeri (home to New Zealand’s first European settlement that was protected by Māori). 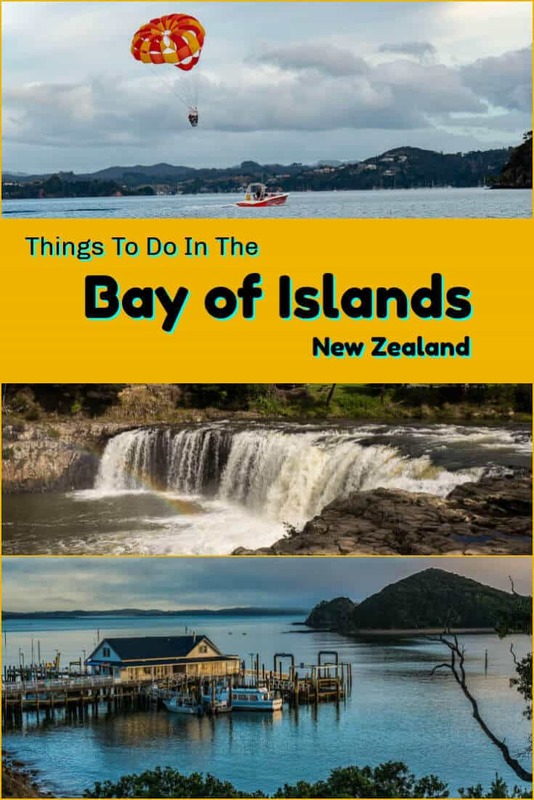 7 Active or passive, which of these things to do in the Bay of Islands calls to you? The birthplace of New Zealand, Waitangi Treaty Grounds is possibly the country’s most important historic site. It was at this location in 1840 that native Māori and the British representatives signed the Treaty of Waitangi thus founding New Zealand. Visitors can take a guided tour to understand the history, walk around the grounds, and get up close to several waka (canoes). Those who opt for the cultural show will be welcomed with a traditional greeting and enjoy a performance inside the carved meeting house. Finally, you won’t want to miss the museum. There is an optional hāngi, a traditional meal cooked using heated rocks buried in a pit oven. You’ll want to allow at least two hours here. We usually spend half a day. Meeting house at the Waitangi Treaty Grounds. Mist often settles across the water in the early morning, especially in the winter (when I took the shot just below). Typically, it burns off, resulting in a warm sunny afternoon. To our surprise, the dog walker on Paihia Beach was practically the only other person we saw on our early morning walk. As the day progresses, the beach will fill with families, and while many children will swim, the winter water is way too cold for me. 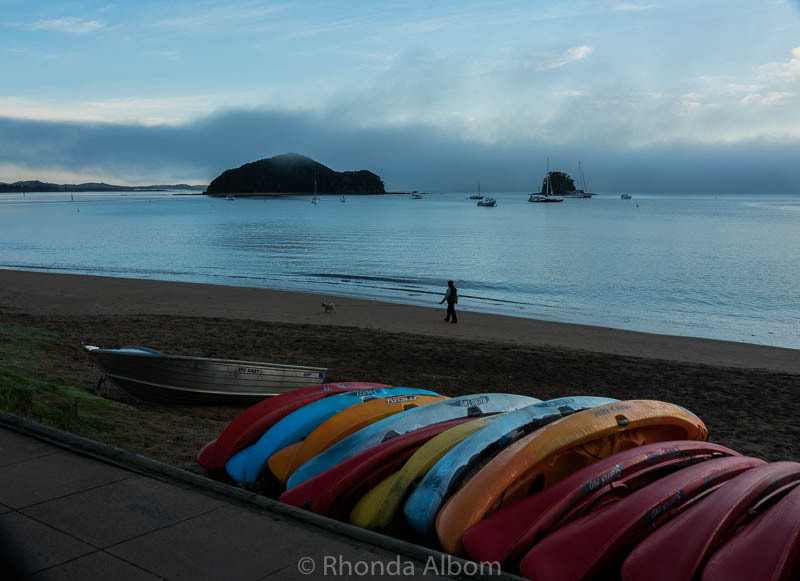 Despite it being winter, it looks like Paihia Beach is ready for another day of Bay of Islands kayaking. A relaxing day cruise or heart-pounding speed, the choice is yours, but either way you will want to get out to the famous “Hole in the Rock.” Officially it is named Motu Kōkako in Te Reo Māori, or Piercy Island in English. It is at the northern tip of Cape Brett in the Bay of Islands. Most of our visitors have headed out to Hole in the Rock. The exception being an unplanned summer visit that was sold out before we arrived. Across the bay from Paihia is Russell. It’s New Zealand’s first capital, a 19th-century whaling town, and at one point in its history referred to as the Hell Hole of the Pacific. 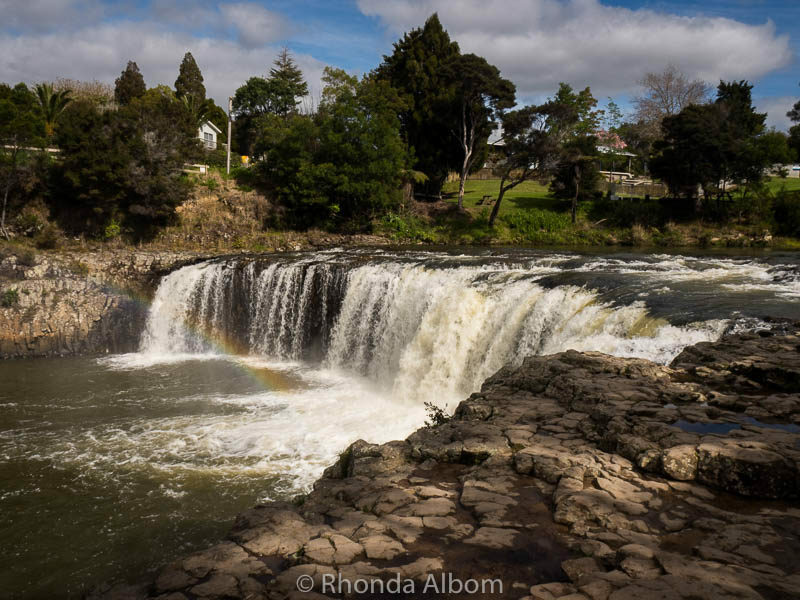 Today, historic Russell is a charming piece of New Zealand history. It’s accessed either by passenger ferry from Paihia or car ferry from Opua. 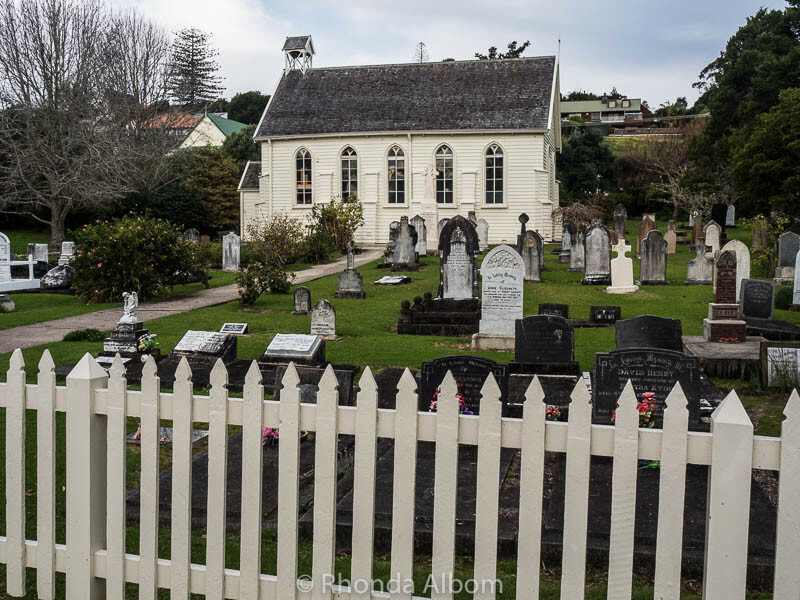 Russell is an easy town to explore on foot, although it’s best to pick up a map at the Paihia tourist information site before boarding the ferry as we have never been able to find one in Russell. 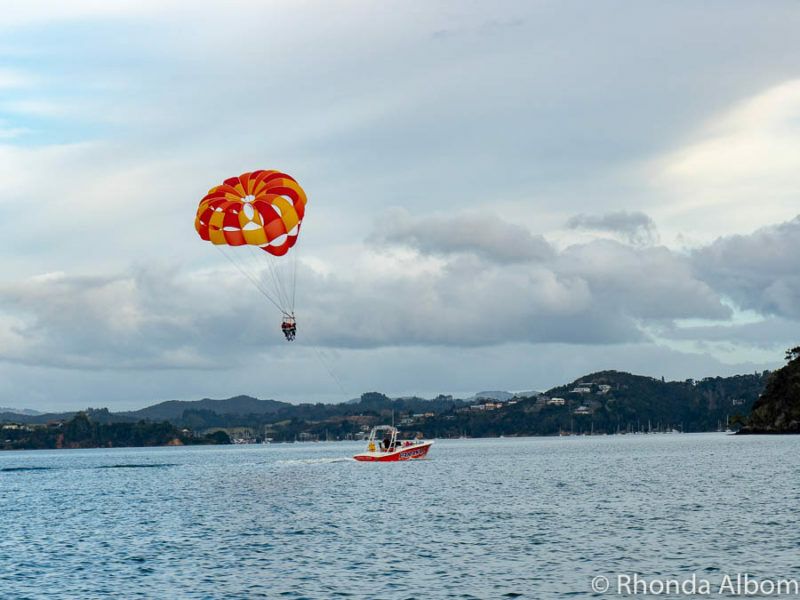 A visit to Russell is one of my favourite Bay of Islands activities. 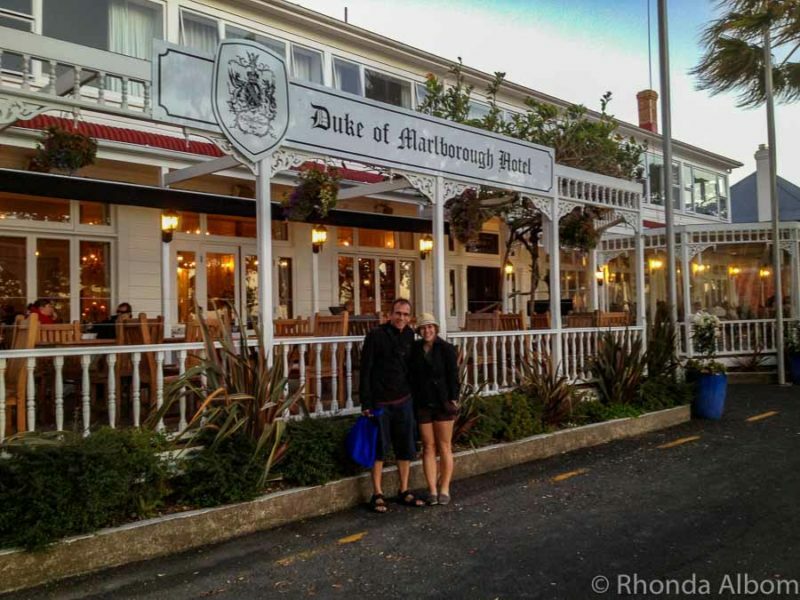 Duke of Marlborough Hotel is New Zealand’s first licensed hotel, established in 1827. Christ Church in Russell is New Zealand’s oldest church, established in 1836. Toilets? Really? These are not just any toilets. 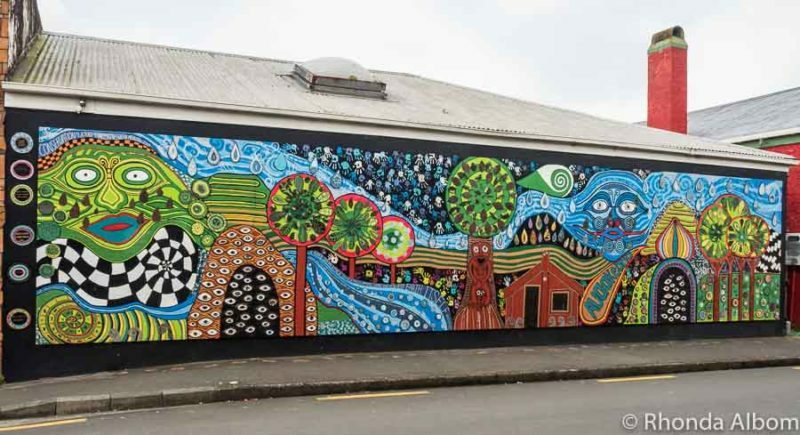 Designed by internationally renowned artist, architect, and ecologist Fredrick Hundertwasser, this toilet block is the only Hundertwasser structure in the Southern Hemisphere. The small village of Kawakawa is located about 16 km south of Paihia and is usually our first stop before we roll into town. There is no charge for using the toilets. New Zealand is famous for extreme sports, and they are not just found in Rotorua or on the South Island. 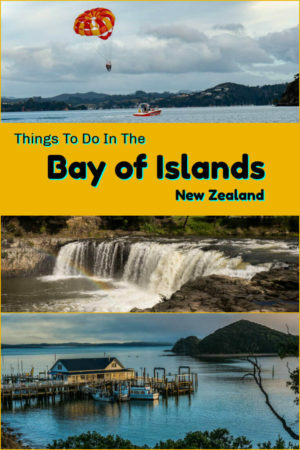 The list of active things to do in the Bay of Islands sometimes seems endless. Two of the most popular are swimming with wild dolphins and parasailing. While the food is good, it is the views that keep us coming back to Zane Grey’s Dock Restaurant & Bar right on the wharf. Of course, for an even closer view of the sea, we could choose a lunch cruise on a tall ship. Having breakfast and coffee while hanging out over the water is one of my favourite Paihia activities. There are four waterfalls that we generally stop at when we visit the region. Two are on the way from Auckland and the other two are in the Bay of Islands. They all offer the option of a bit of hiking, or a very short walk from the car park. Haruru Falls is probably the most famous of the waterfalls, although it is the shortest. It’s popular for visiting, kayaking below the falls, and as a swimming hole for those brave enough to jump in (be sure to ask a local to know where it is safe). 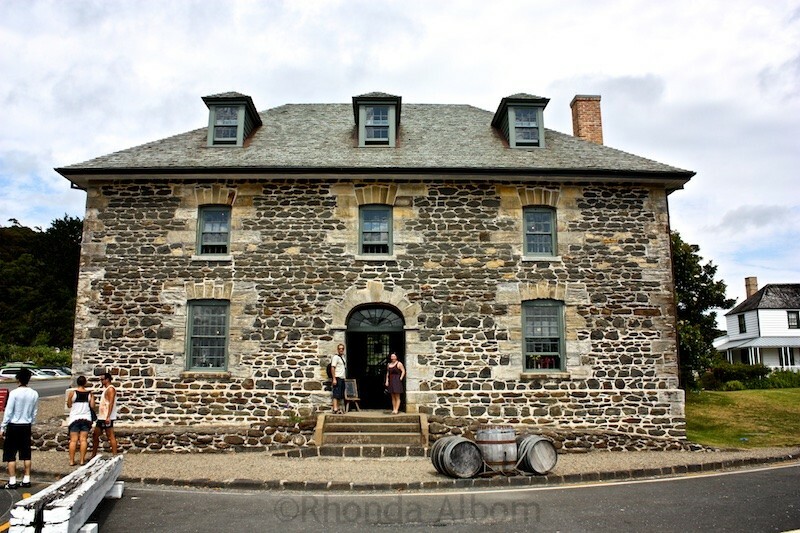 New Zealand’s oldest surviving stone building has been operating as a general store since the 1870s. It is part of the Kerikeri Mission Station established before the signing of the Treaty of Waitangi. It is New Zealand’s first European settlement built under the protection of local Māori chiefs. Shopping here is always fun as it offers an eclectic mix of modern and old. The second floor is a museum. Bay of Islands sunset as seen from Russell on a winter’s eve. If you are arriving via cruise ship, you will be tendered into port as there is no dock large enough for a cruise ship in the Bay of Islands. This is the main dock, which is a port for fishing vessels, commercial boats, and ferries. Not the optimal way to do it, but if you only have one day, you can take an all day highlights tour from Auckland. You will travel via coach from Auckland, spot dolphins from a catamaran, sail through the Hole in the Rock (weather permitting), have some free time to walk around Paihia, and then return to Auckland. 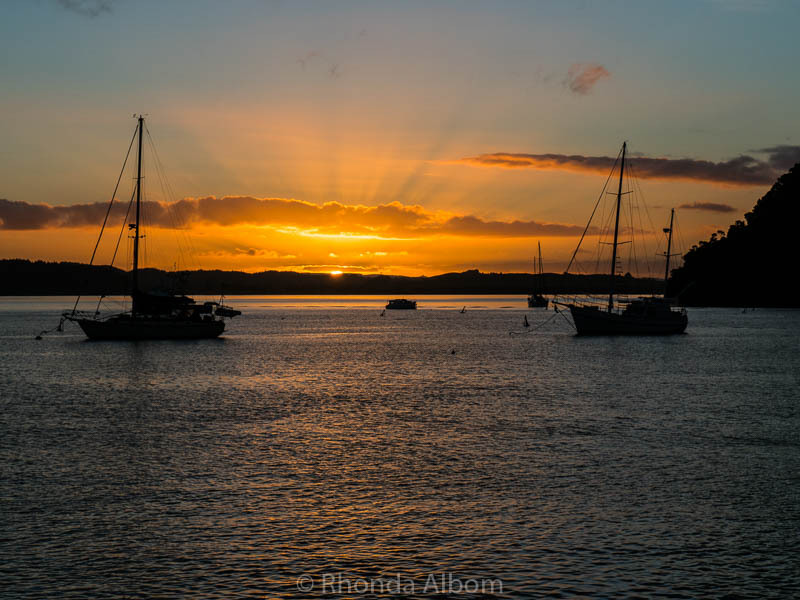 We prefer to stay in Paihia as it is centrally located. 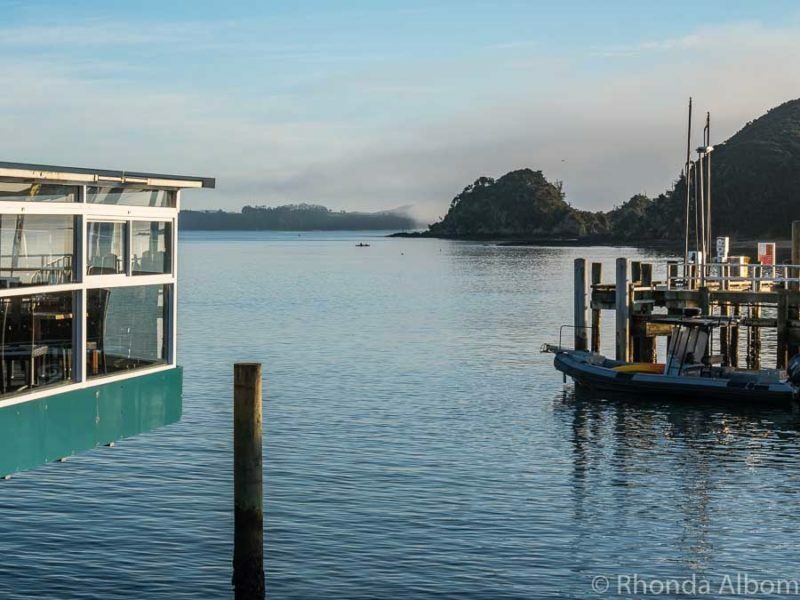 Russell requires a ferry passage and is both more relaxed and more expensive, and Kerikeri is a bit farther, but still a good choice. If you enjoyed this article, please pin it for later or share it on other social media. The Bay of Islands is one of many fascinating places to visit in the north of New Zealand. 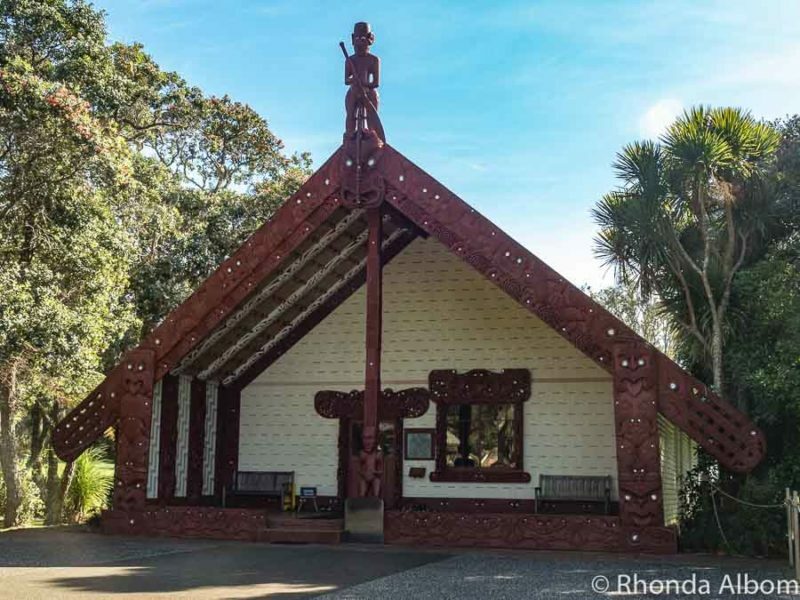 While it is frequently a destination on its own, if you are a visitor to New Zealand, you may want to consider our favourite Northland itinerary. 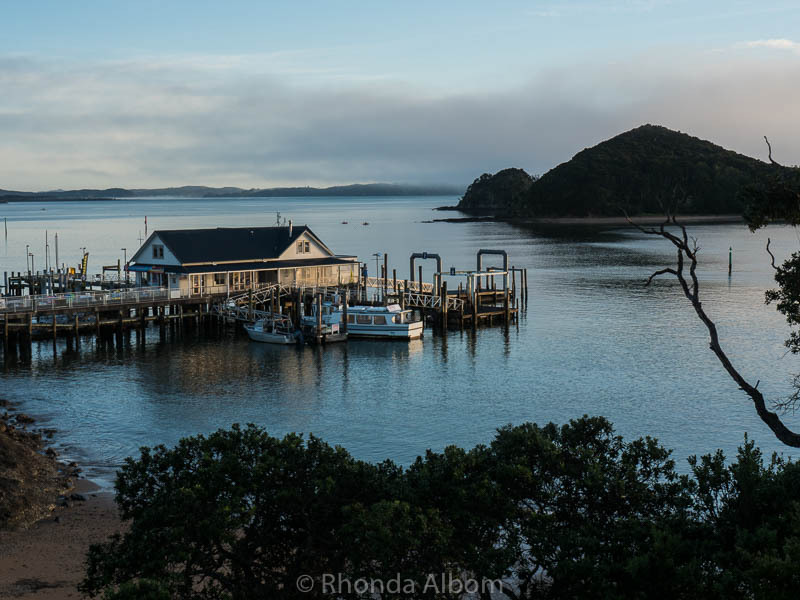 It’s a four to seven day adventure with the first stop in the Bay of Islands. Active or passive, which of these things to do in the Bay of Islands calls to you? I loved Kerikeri and bay of islands, it’s such a beautiful place to visit, and I can’t wait to visit and rediscover places I’ve bee. And add some new ones! It looks so incredibly beautiful, Rhonda! The beauty, the history and all the active adventures you can do there all really appeal to me. As a lover of architecture, I think I’d like to see the toilets. Good to know too that there are so many fun water activities. I’ve never considered kayaking below waterfalls, but it sounds super fun. Just stunning, great photos. I love your new look. I am always attracted to the water so the Bay of Islands obviously looks like someplace I’d love to visit. Beautiful scenery – and toilets! Thanks for sharing these photos and tips. If ever I get to go to the Bay of Islands, I’ll be all set! I love Fredrick Hundertwasser’s work. I’d like to go there just to use the toilets. Ha! What an interesting place. Another great post with interesting things to do. I’d love to visit Bay of Islands. This makes me want to travel to New Zealand even more. Not like I need anymore help with that, so beautiful. Ha! The toilet block is totally something i would visit. This was a refreshing change from the usual Hobbit tourism articles I see for New Zealand. WOWZA! Those sunset shots with the rays are incredible. I have to say I am partial to the kayak shot all lined up. It is very similar to mine. Great mind capture the same perspective ;-). Love post Rhonda… and photography. Gorgeous shots, Rhonda! Love those water views! Just simply stunning!! We visited here over 10 years ago and it was just so beautiful. Thanks for sharing! Wow! That sunset is absolutely stunning! Although, the misty fog is just as special. I’m actually glad no bug cruise ship can dock here and spoil this beauty. What a great place for a getaway. Amazing place and beautiful photos!! such spectacular photos! One of these days we’ll make it over there! Enjoyed the cyber tour of this wonderful place. Thanks for posting. I hope you have a wonderful wee-end. See you next week same place. I hope you get here someday, but remember the morning shots were early morning, long before the crowds awoke. Lovely photographs! Looks so nice and inviting. Stunning colors in those sunset photos! And you continued to take lovely images in the growing darkness. Good for you! Your photos are amazing! Have a fantastic week. Love the boats pic, like a rainbow. Stunning. Wow! Truly magical place. I like the big sized pics. Thank you for visiting me. Have a great week! You captured some great scenes! Those pictures are spectacular! I’m especially impressed by the sunlight rays in the top pics. Amazing! Great photos Rhonda. The first capture of the sunset is my favorite. Gorgeous! Oh wow I like the orange colored ones so much! What a pretty sight to see. That fist picture is stunning. There was live jazz playing just behind us as we watched the setting sun. It was so perfect. Never been but what great shots! They’re fabulous! Last weekend. We were on our boat and enjoyed the beauty of our world. Some really great shots Rhonda. Your pictures are always beautiful but these are stunning. Enter them in a contest! All of these photos are so beautiful, but my favorite is of the little dock. Something about the moodiness of the lighting that you captured drew me right in. Love the sunset and early morning photos! The colors of sunset are mesmerising. What a gorgeous and peaceful spot. Loved your captures. What stunning sun rise pictures Rhonda! Gorgeous shots. I love the fog rolling in. Reminds me of the Oregon Coast. Wow!Beautiful sunset and gorgeous images! oohhhhh one of my favourite spots in Northland! Wow – simply spectacular captures! You must be thrilled with your new camera. Thank you for sharing your part of our world. Wow – stunning scenery and shots. 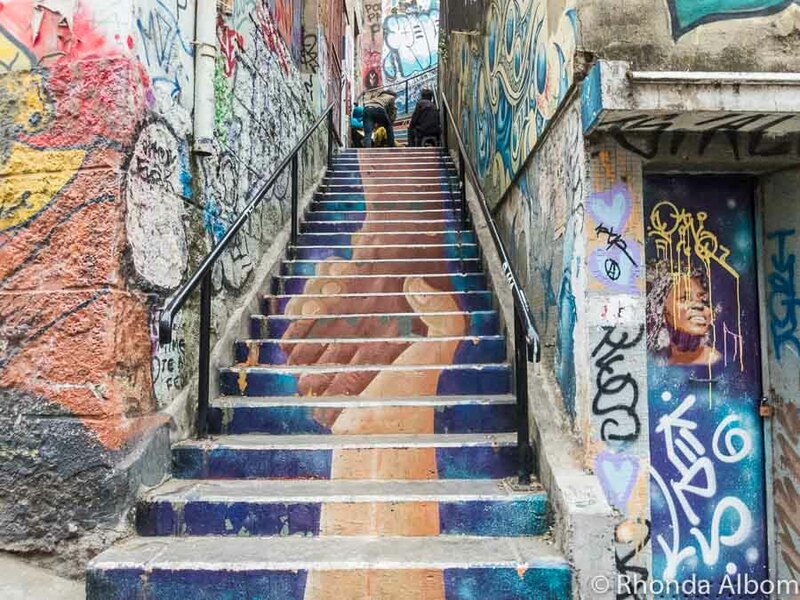 These photos are breathtaking, Rhonda! Especially love the second and third from last!